Find Your Own Fitness Champion! One of the most effective ways to ensure you reach your health and fitness goals is to work with a Personal Trainer (PT). 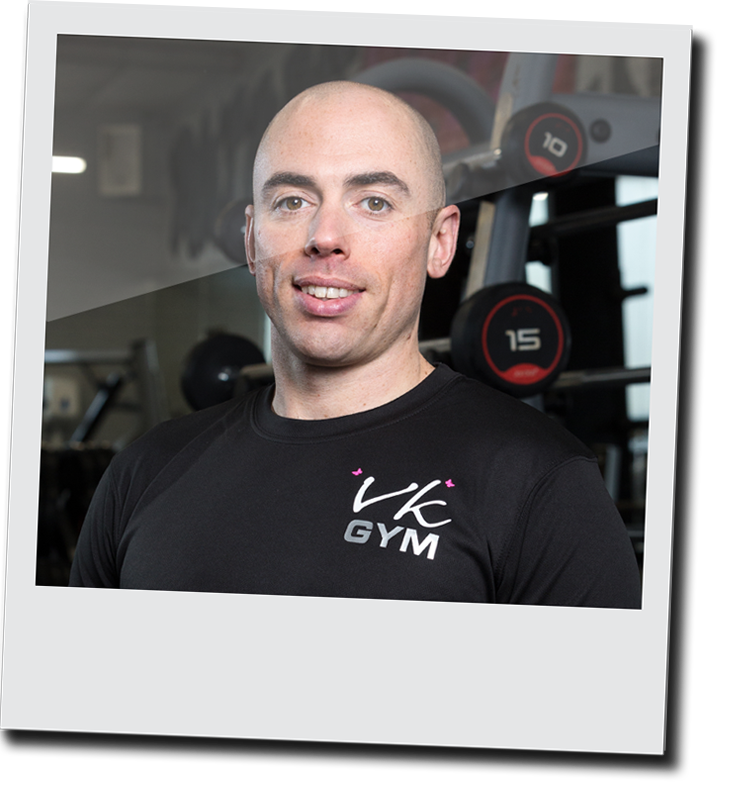 Here at VK Gym we’re lucky to have a fantastic group of inspiring PTs who are all driven and passionate about helping people to get the results they want and need. Some of them specialise in certain areas, such as weight loss or rehabilitation after injury. They are all great all round trainers and will help you to formulate the right workout and plan for you. They will want to know what you are looking to achieve and why – then armed with that knowledge they discuss with you what is going to help you get results, what you are going to enjoy and how you can motivate yourself to turn up and to do the work! 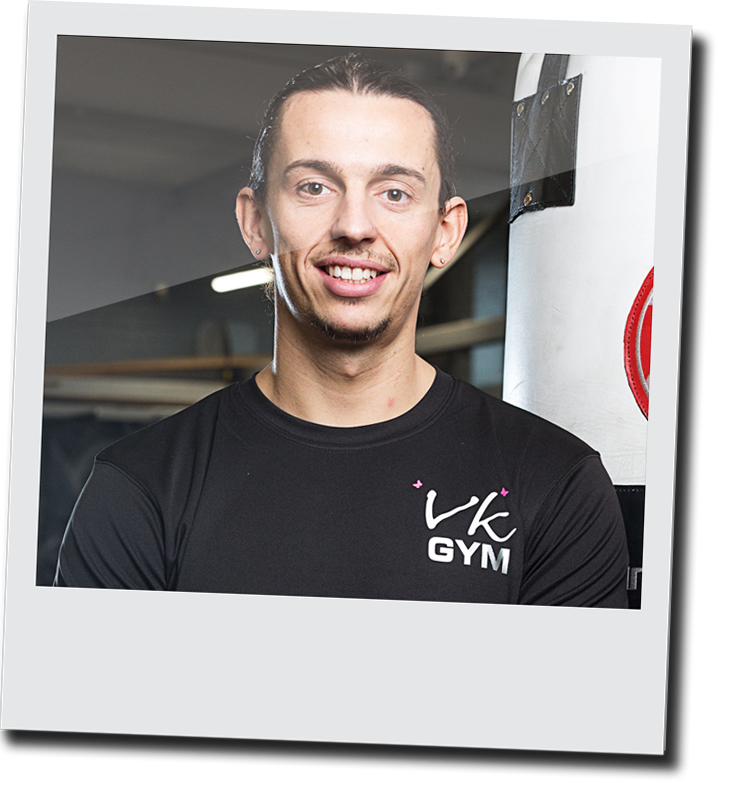 Below you’ll find short bios of all our PTs – we feel lucky to have their services here at VK Gym. If you want to speak to a particular PT to discuss working with them, or if you’d like a voice about who is best placed to help you with your specific goals, call us for a chat. Having your own personal trainer may not cost as much as you think! Charlie Martin is a great all-round fitness trainer. 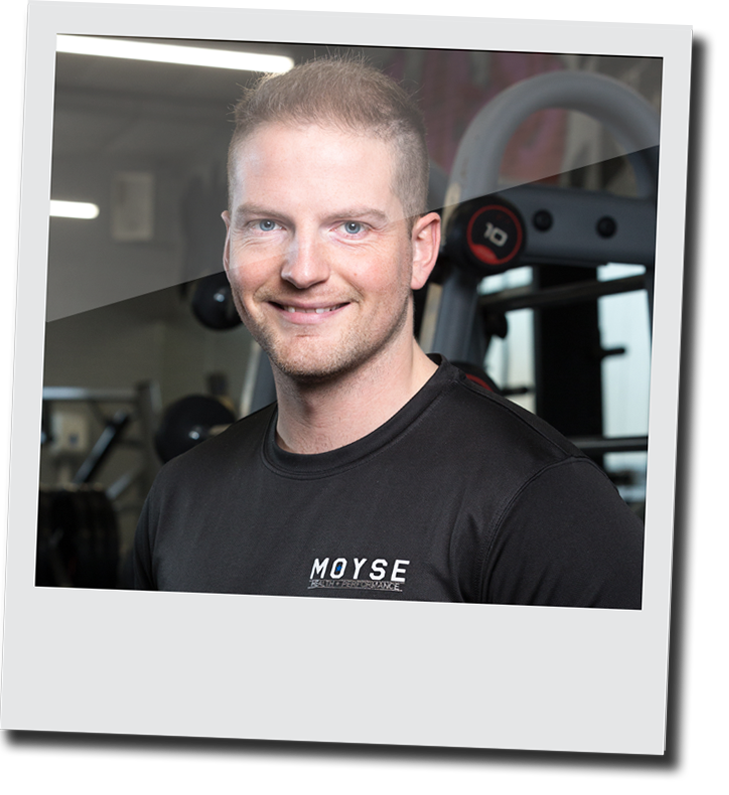 He’s a Level 2 Gym Instructor, and holds a professional Boxing Trainers Licence. Whatever your state of health Dean Whitfield can help you get back in shape and make the most of your physical fitness. 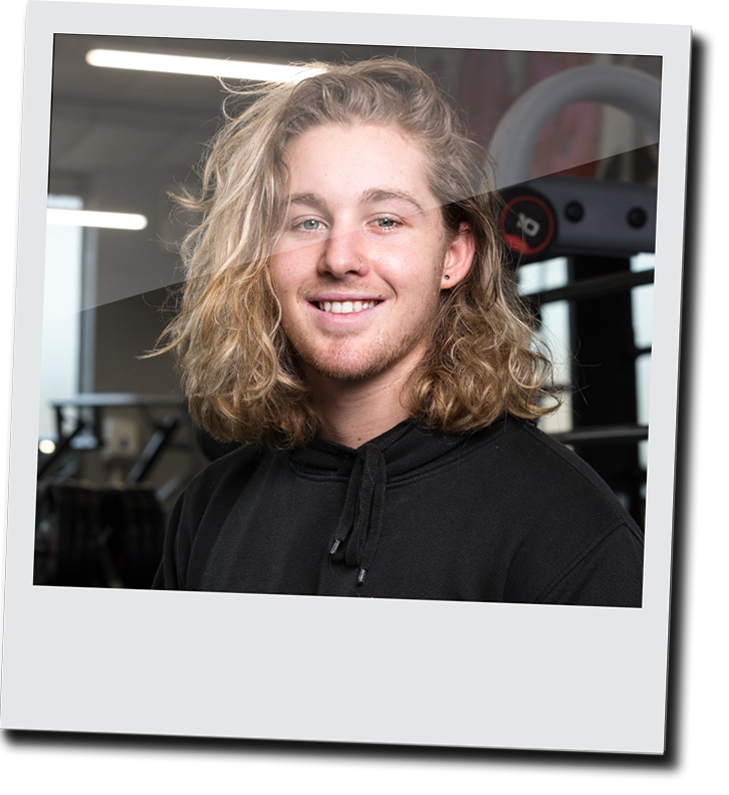 Kris is a fitness and lifestyle coach – he’s particularly known for helping his clients to successfully lose weight… permanently! 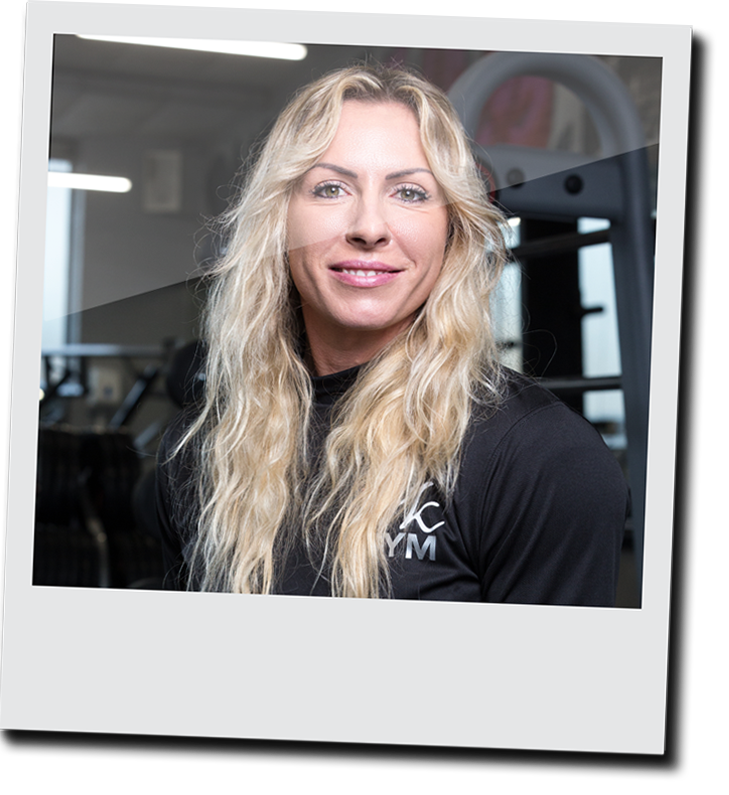 She is a REPS (Register of Exercise Professionals) approved Level 4 trainer, and specialises in resistance training to build muscle, strength and stamina.